Recently Twitter has rolled out Vine app for Android, A new way to share video on twitter. 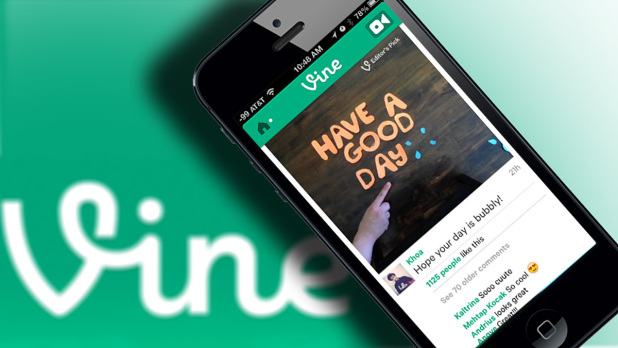 The free app, which enables people to record and share clips of up to six seconds with other Vine users as well as on Twitter and Facebook. But on the very next day, Twitter’s video-sharing application Vine was hacked by 16-year-old Will Smidlein, who uploaded the three-and-a-half minute video of Rick Astley’s song “Never Gonna Give You Up.” This video violated Vine’s usual code that only six second videos are posted. 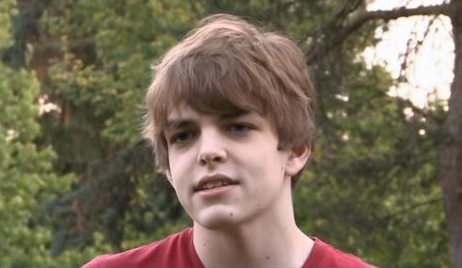 "I think I broke Vine," Will Smidlein tweeted Monday night , where he described himself as a Web developer. What he did exactly? Smidlein decompile the app's code into a readable format, then modify few parts of the program that actually validate user to upload only 6 sec video. "Sorry, Twitter/Vine engineers," he wrote. "I tried to keep it quiet, but the internet never forgets." , it could potentially embarrass a few of the engineers. Just like the Vine app for iOS, the Android version also allows users to create videos easily with automatic playback and sound. The app also comes with an the Explore feature, which helps users in discovering popular posts and also get an idea of what is trending on Twitter. After finishing the school year, the young teen will be working as an intern in San Francisco’s Pocket. Pocket is an application that allows for online content to be saved for access later for its users. Smidlein was even congratulated by Pocket for the crash.